The onetime public face of Verizon—famous for asking “can you hear me now?” in its ads—has defected to Sprint. And it’s not subtle. “Hey, I’m Paul, and I used to ask `If you could hear me now with Verizon?’” he says. “Not anymore.” Ouch. He then goes on to point out that now Sprint’s network is basically the same as Verizon’s now but cheaper. 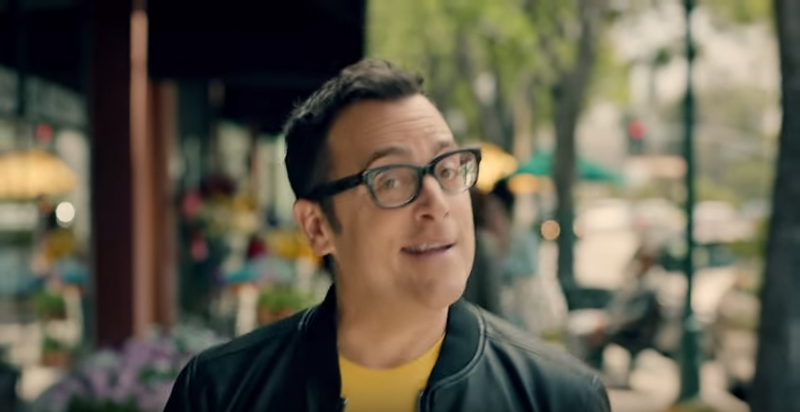 Marcarelli worked for Verizon for almost a decade, and was a hit with viewers, with a high number of them saying that they liked the ads very much. His change is the latest move in the fight among mobile carriers to win the most customers. T-Mobile CEO John Legere put together a weird and dramatic montage to advertise its “uncarrier” event, but this move by Sprint is probably the most personal yet.